Since BT invested a hefty sum into cloud gaming service OnLive and OnLive launched in the UK, the two have run many promotions for British gamers who are BT broadband customers. First they've partnered to offer three months free and unlimited access to the OnLive PlayPack, then BT payed for a sponsored OnLive Twitter trending topic, next they've offered Northern Ireland gamers the chance to purchase the OnLive Game System which is normally priced at £69.99 for only £9.99 and finally UK gamers could get the Universal OnLive Wireless Controller for £19.99 and one month of PlayPack gaming for free. Now BT is running another promotion where BT broadband customers can get the OnLive PlayPack for £1.99/Month for the first three months and when they want to continue subscribing to the OnLive PlayPack afterwards they have to pay the normal monthly price of £6.99. To get in on that offer you have to sign up to OnLive through BT. This offer is valid until the 30th of May, 2012. The OnLive PlayPack is a monthly subscription cloud gaming service from OnLive, where you pay $9.99 per month in the US or £6.99 per month in the UK to get access to a growing list of over 200 games. As a member of the OnLive PlayPack you also get 30% off of any OnLive game or hardware, except game pre-orders. The OnLive PlayPack includes anything from AAA games like Batman: Arkham Asylum, BioShock, Borderlands, F.E.A.R. 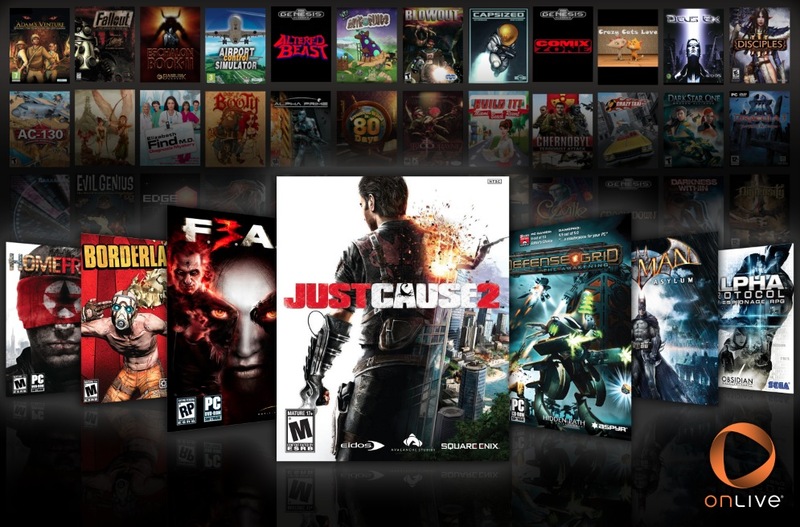 3 PlayPack Multiplayer, Homefront Large-Scale Warfare Multiplayer, Just Cause 2, NBA 2K11, The Witcher to old game legends like Deus Ex and indie game hits like World of Goo. To enjoy Onlive, BT recommends a home broadband connection with 3 Mb minimum line speed (BT will confirm whether your broadband is up to speed when you sign up). 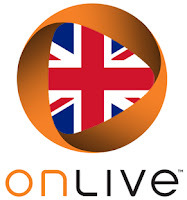 Using OnLive will count towards any monthly usage allowance for your broadband service. No need to worry if you're already on BT Broadband Option 3 or BT Infinity Option 2, you've got unlimited broadband usage. If you are interested in this promotion head on over to the BT OnLive promo page.